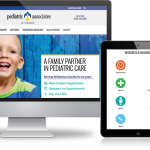 Pediatric Associates of Franklin has been the premier full service general pediatric practice in Franklin since 1977. With state-of-the-art facilities and equipment, their pediatricians are available for consultation, prevention and treatment of the physical and emotional health concerns of infants, children, adolescents and young adults in Williamson County and all surrounding counties. 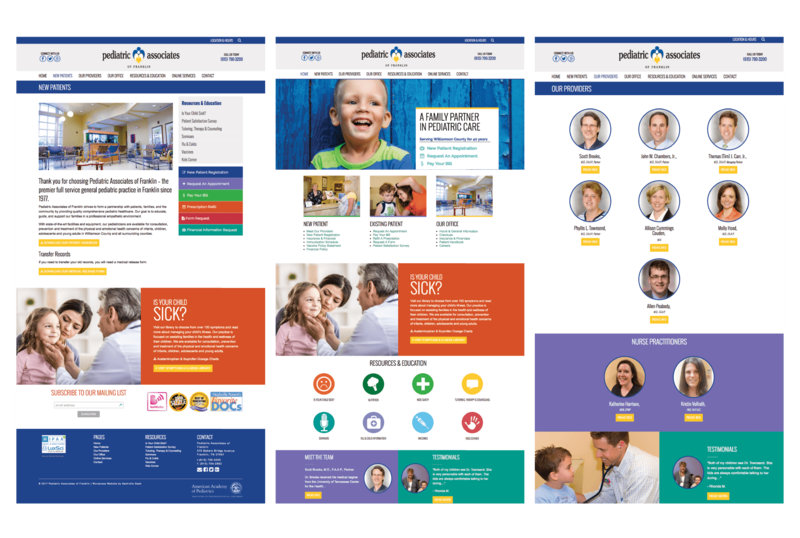 The custom WordPress website boasts a clean, colorful design and an easy to navigate education & resource center for parents. The website features an online services component that houses all LUXSCI HIPAA Compliant online forms including patient appointments requests, prescription refills, new patient registration, online bill pay & more.